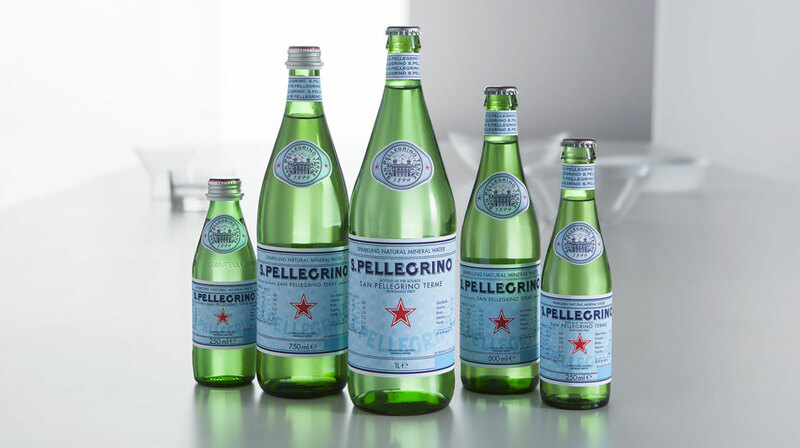 Food experts all over the world concur on S.Pellegrino’s distinctive ability to enhance the overall dining experience. 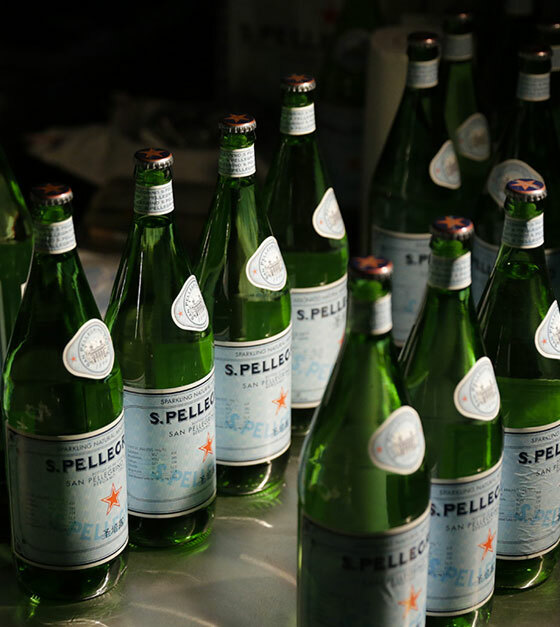 S.Pellegrino embodies the intimate essence of the Italian taste. 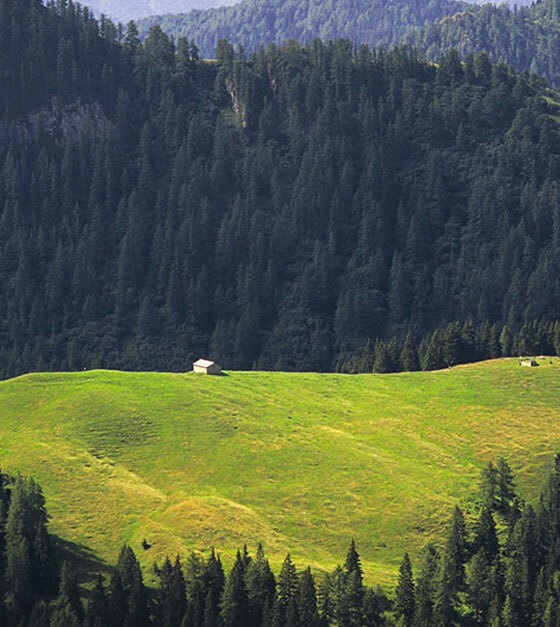 S.Pellegrino natural mineral water flows from a spring in the Italian Alps. 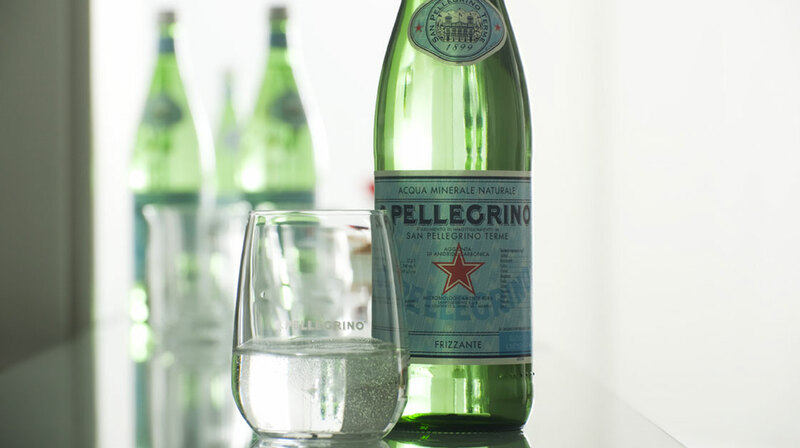 Thanks to its freshness, sapidity and fragrance S.Pellegrino makes special every occasion. 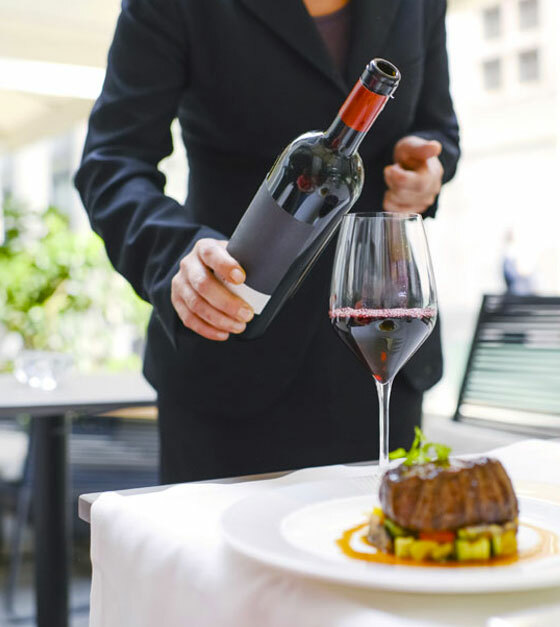 It adds pleasure and gratification to the table and the dining experience. The beauty of its shape, called “Vichy”, its four labels and its green glass, together with its unmistakable Red Star, are all important emblems connecting the brand to its heritage and values. 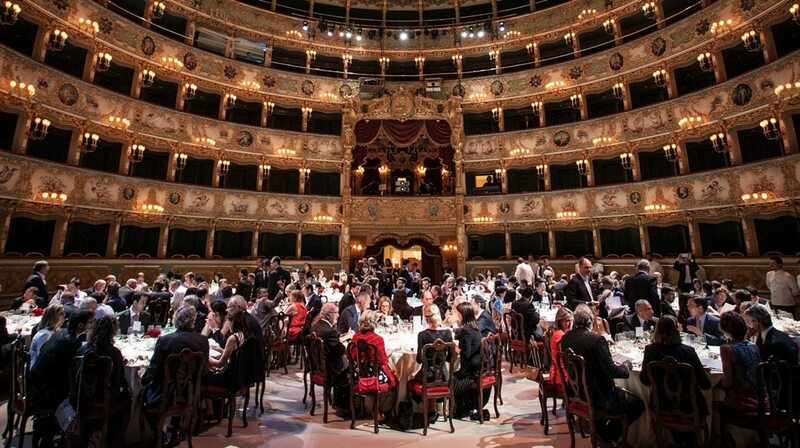 The amazing richness of epicurean experiences with water.